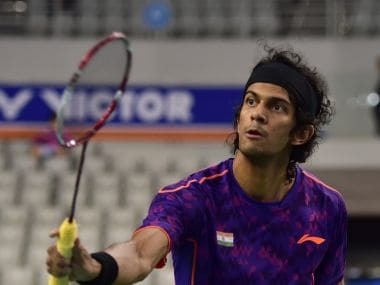 Ajay Jayaram, who finished runners-up at the White Nights International Challenge earlier this month, brushed aside Canada's Xiaodong Sheng 21-14 21-8 in the opening round match to set up a clash with compatriot Subhankar Dey, who got a bye in the first round. 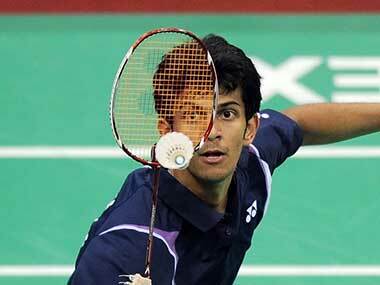 After the shock of losing the men’s singles second seed, Ajay Jayaram, on the very first day, the New Zealand GPG moved into a more predictable pattern on Wednesday, with ranked players in both the men’s and women’s singles progressing to the pre-quarter-final stage without mishap. 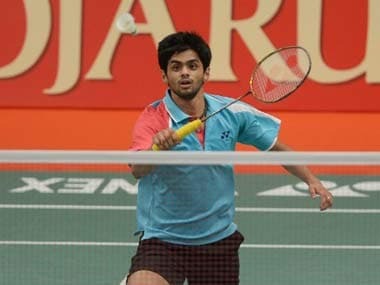 India’s badminton bench strength was, unlike that of Thailand, Indonesia and Malaysia, shown up in an indifferent light at the Thailand Open Grand Prix Gold championships, when only a handful of tried and tested performers progressed, even as the majority registered a miserable flop show at the Nimibutr Stadium in central Bangkok on Wednesday. 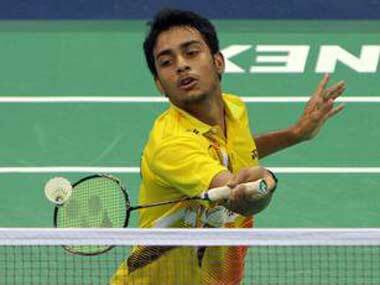 Singapore Open champion B Sai Praneeth entered the men's singles second round of the USD 120,000 Thailand Grand Prix Gold here on Tuesday. 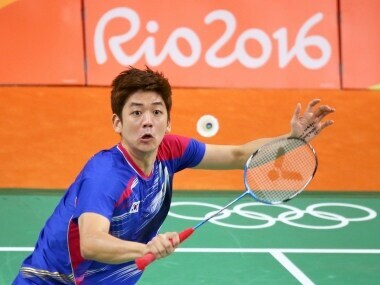 India witnessed another fruitful at the Canada Open as all its shuttlers entered the third round of the USD 55,000 Grand Prix badminton tournament.